Celebrate the holiday weekend with eBay's best deals on all your favorites! Check Back for 2020 Presidents’ Day Savings! Shop deals year-round for free shipping and best prices. Start your shopping on a site with the “Best Presidents Day Sales”. eBay sellers are always updating their inventory to provide buyers with multiple choices when it comes to shopping. 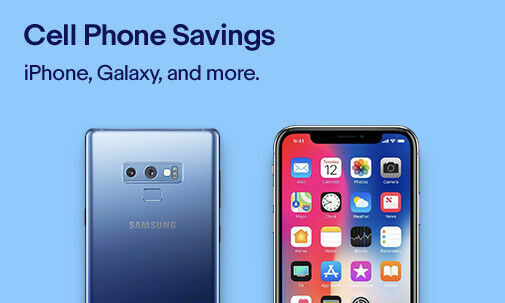 Shop for your new cell phone, find new furniture, and even save on new women's and men's clothing. Take a look at the sales going on in electronics, clothing, home, auto tools and garage equipment. It might be a day to celebrate former Presidents, but it’s also a good excuse to shop for yourself. 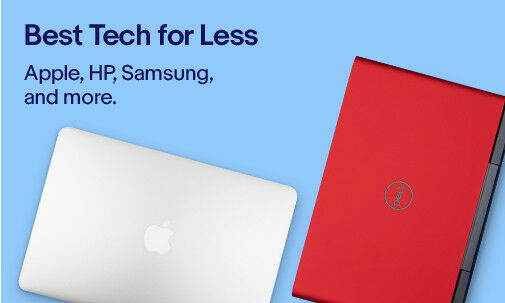 Whether you are looking for Presidents Day laptop deals or cell phone deals, search no further than eBay. The time is right to pick out an upgrade for yourself or a loved one. Why pay full price when you can get a deal on a gently used or brand new tech gadget. Grab the latest iPhone or upgrade your outdated laptop with a top of the line one that features all the bells and whistles. Spring is around the corner, now is the time to give your home a makeover. Upgrade the furniture in your living room with a new couch, entertainment center, and enormous 55-inch flat-screen TV. Perhaps it’s time to get a good night’s sleep on a new mattress or time to add a new nightstand or dresser to your bedroom. You’ll find the best furniture sales on Presidents Day. Of course, it’s not about only finding sales for “inside the home” items. February is an excellent time to look at tools, especially outdoor equipment like snow blowers, shovels, and sleds; all of which are ideal purchases for that last blizzard of the winter. Now is the time to start thinking about your Spring and Summer wardrobe. Young children often grow out of their clothing from one season to the next, so it’s time to donate or sell the ones they’ve outgrown and purchase clothing that fits and is appropriate for the season. For items you want to keep and wear again next year, place them in storage bags. From women’s jackets and hoodies to shorts and dresses, and men’s long-sleeves and zip-up fleece, you are sure to find what you need at eBay.